Betech's staff can help you out. Betech stocks a huge range of product for Dunedin's engineering firms. 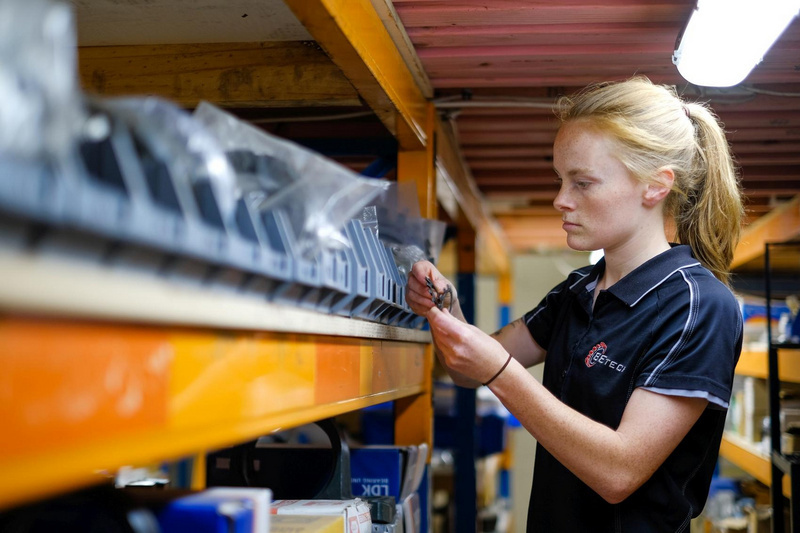 Betech stocks a huge range of product to supply Dunedin and Otago’s engineering firms with everything they need to keep their production moving. Betech are based in Dunedin, and their main service areas are Oamaru, Cromwell, Wanaka, and Balclutha, but they will work with you wherever you are in the wider Otago area. With over 85,000 items in stock, Betech can supply your company with a wide range of brands and products. Bearings – all types and brands of bearing and are the main Dunedin distributor for NSK bearings. Tools – specialist engineering tools including Teng Tools, Milwaukee Tools, and Starrett Tools. Power Transmission - belts, chains, drives and other power transmission components. 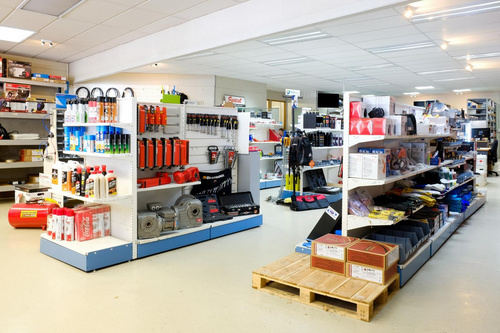 Welding supplies - welding machines, safety gear, and welding consumables. Pneumatics – cylinders, valves, fittings, tubing and other components for pneumatic systems. Lubricants – CRC, Rocol, Penrite, and other industrial and mechanical lubricants. Consumables - abrasives and cutting tools, drill bits, thread taps, milling cutters, safety masks and filters, gloves etc. Seals and Accessories – all types of seals, O rings, and accessories.